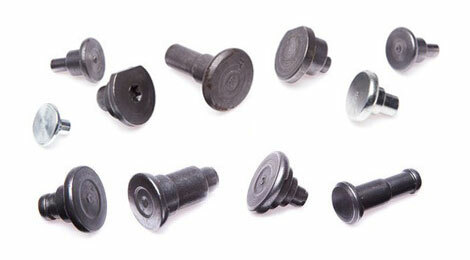 Are you looking for wheel screws? Rivets is your best in class in technology, finishing and quality. 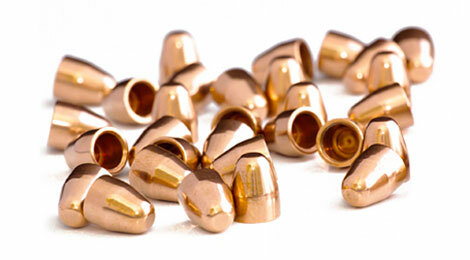 Rivets offers you the most complete set of fasteners for clutch systems in the market. 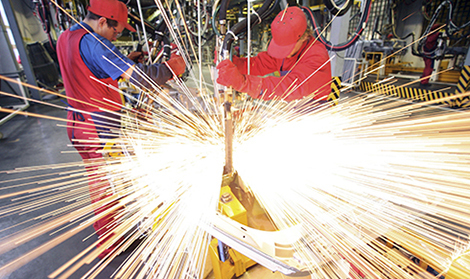 If your company is looking for any cold forging project, Rivets can attend you. Please contact us. Rivets is certified by many local automakers for valves locks and valve plates. We have the most updated equipment to supply to our customers the best in class of cold forging parts, linking technology with price competitiveness.